Home / IFO Refugee Camp | Dadaab Kenya / A man in IFO refugee camp. 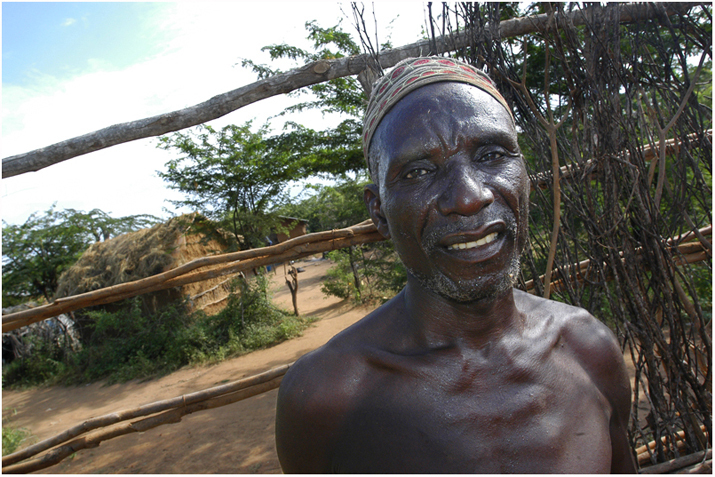 A man in IFO refugee camp. Caption: A man in IFO refugee camp makes a new framework for a house, after the floods of November 2006 destroyed many houses. Object name: A man makes a new framework for a house in IFO refugee camp.